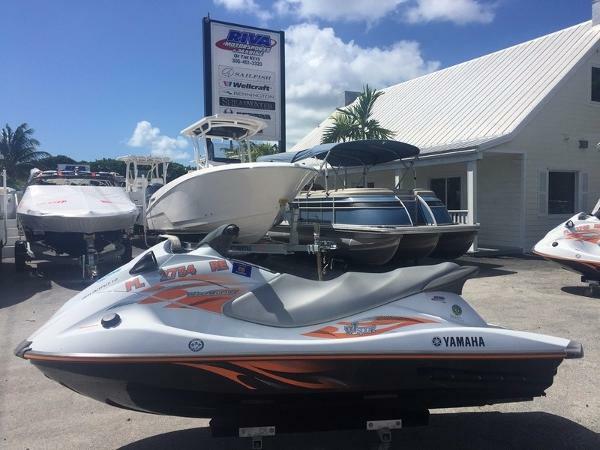 2016 Yamaha Boats V1 Sport 2016 Yamaha V1® Sport "CLICK FOR QUOTE" AND CHECK OUT OUR NO HAGGLE PRICING! No extra Freight Charges! 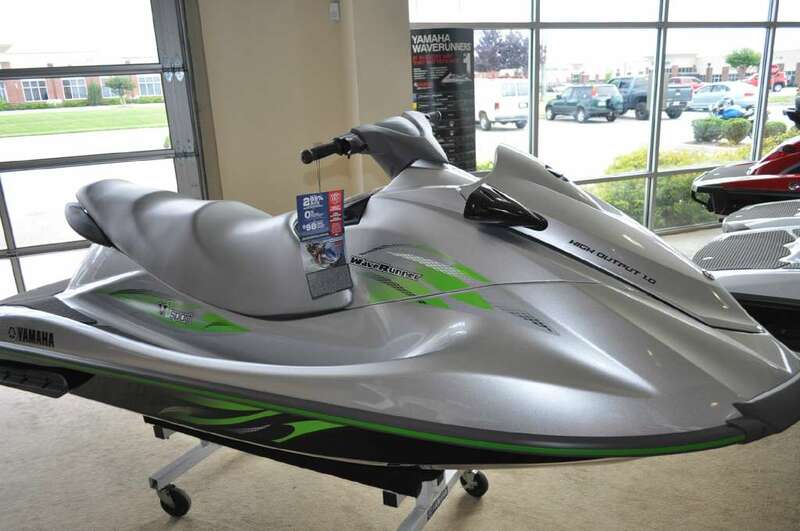 Due to our Sales Volume and Multiple locations, please call to verify particular units in stock. Prices and Availability subject to change at any time. 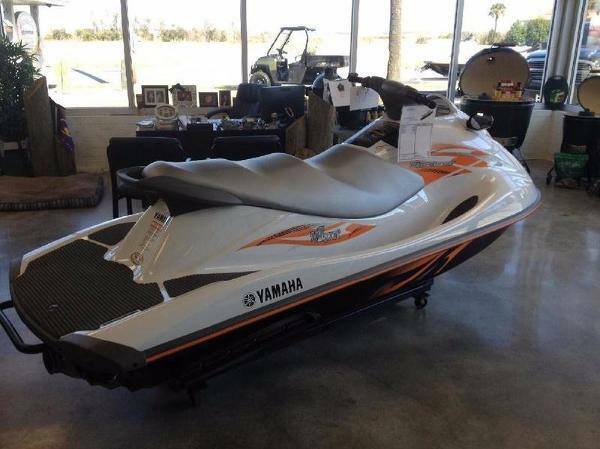 2016 Yamaha V1 Sport 2016 Yamaha V1® Sport PLAYFUL. AGILE. AFFORDABLE. 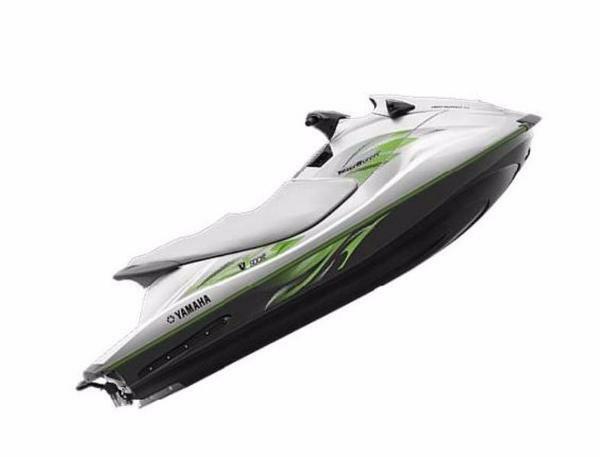 The best buy on the water featuring Yamahas innovative new TR-1 3-cylinder High Output Marine engine package for snappy performance and an outrageously good time on the water. Features may include: REBOARDING STEP Reboarding made easier with a step that tucks away easily when not in use. REVERSE Mechanical Neutral/Reverse comes standard, for nimble and confident riding. GLOVE BOX Spacious glovebox storage offers easy access to essentials. INSTRUMENTATION Clear readings on essential functions. HYDRO-TURF® MATS Lightweight, slip-resistant Hydro-Turf® mats provide superior traction on the extendend swim platrform and footwells. 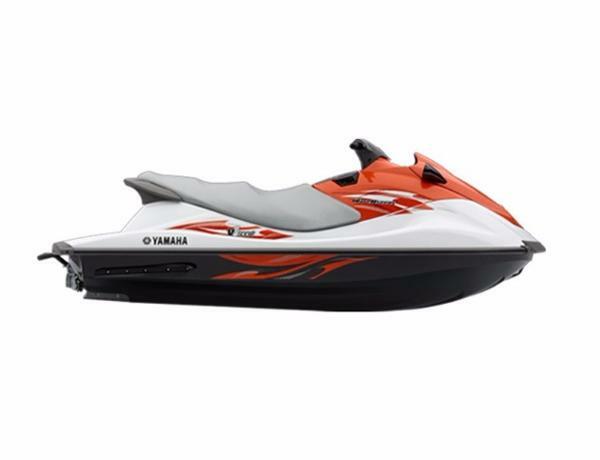 NEW TR-1 HIGH OUTPUT ENGINE A new, lightweight 3-cylinder engine brings a fun ride with improved fuel economy. 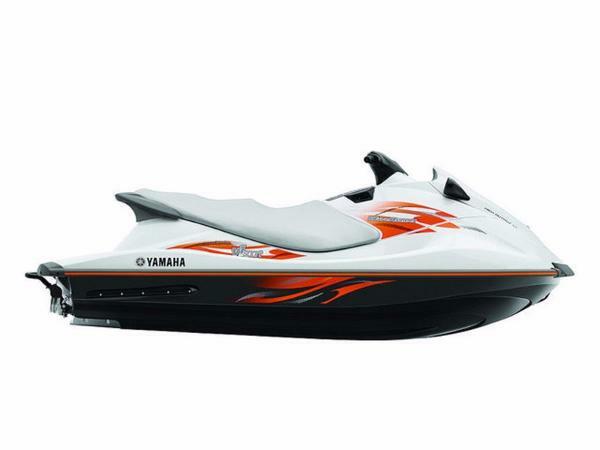 2016 Yamaha V1 Sport The best buy on the water featuring Yamahas innovative new TR-1 3-cylinder High Output Marine engine package for snappy performance and an outrageously good time on the water. - Value! 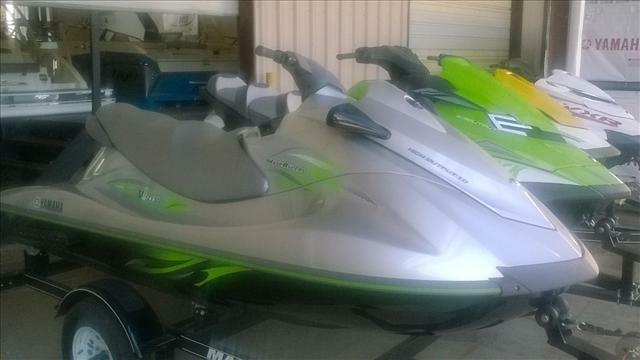 2015 Yamaha Waverunner V1 Sport 2015 Yamaha V1® Sport An all-new, upgraded experience for first-time buyers on a budget. 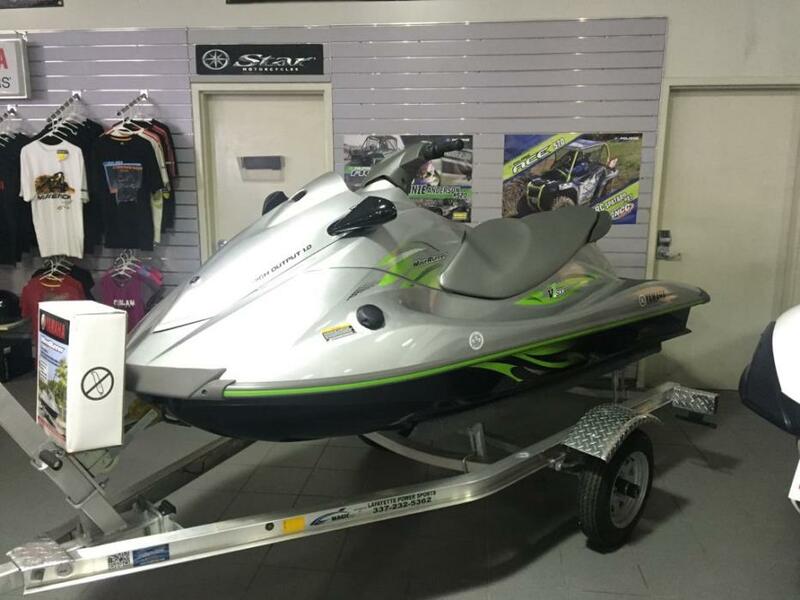 With big towing power, room for three and sporty good looks, Yamaha's all-new V1 Series is packed with features and amenities not found on competing entry-level watercraft. 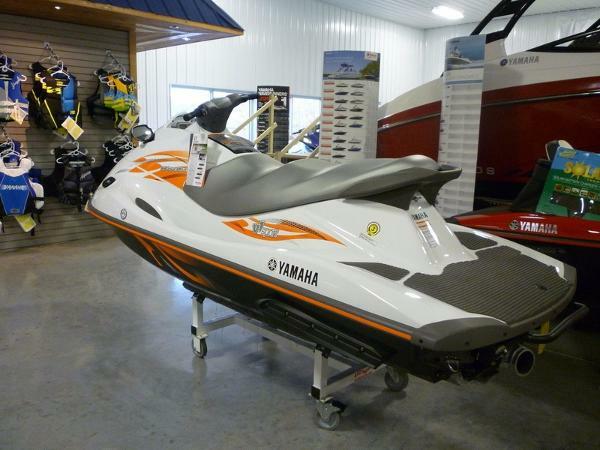 Upgrades include a 4-stroke Yamaha Marine engine, a stable, durable hull design, rider-forward ergonomics, generous storage, and a fit and finish that looks like it costs a whole lot more. 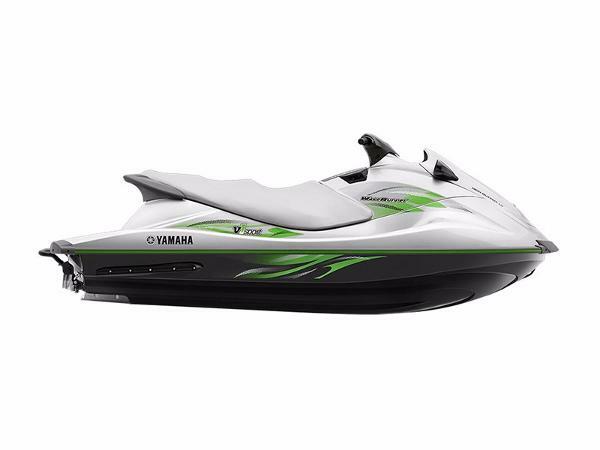 Features May Include: SEAT With a full-sized seat, three-up riding is comfortable for everyone on board. REVERSE Mechanical Neutral/Reverse comes standard, for nimble and confident riding. GLOVE BOX Spacious glovebox storage offers easy access to essentials. BOW STORAGE One of the many storage compartments that give the V1 15.1 total gallons of storage. HYDRO-TURF® MATS Lightweight, slip-resistant Hydro-Turf® mats provide superior traction on the extendend swim platrform and footwells REBOARDING STEP Ergonomically designed to make it easier to reboard after a swim. Conveniently tucks away when not in use. 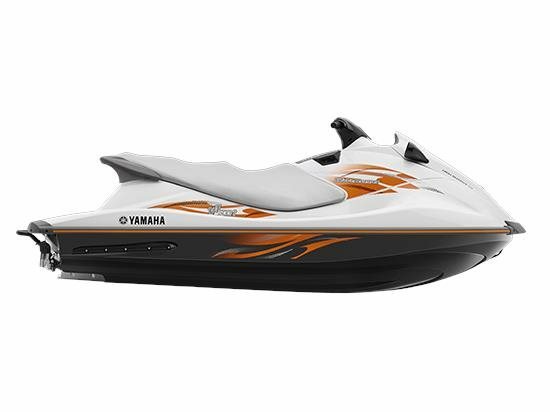 2016 Yamaha V1 Sport 2016 Yamaha V1® Sport Features:The best buy on the water featuring Yamahas innovative new TR-1 3-cylinder High Output Marine engine package for snappy performance and an outrageously good time on the water.